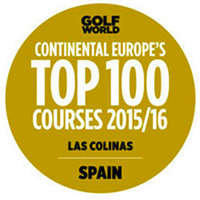 Since its opening in the summer of 2010, the Las Colinas Awards have been building and Las Colinas Golf & Country Club has quickly gained an enviable reputation for its world-class amenities, bespoke villas and championship golf course, which has already established itself as one of the top 100 in Europe's most promising golf courses. In 2014, Las Colinas Golf & Country Club was awarded the best Golf Resort’s category at the International Hotel & Property Awards 2014. 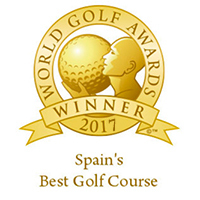 Las Colinas Golf & Country Club has won an award in the "Spain's Leading Villa Resort" category of the renowned World Travel Awards and in the "Spain's Best Golf Course" category at the World Golf Awards in 2015 and 2016. 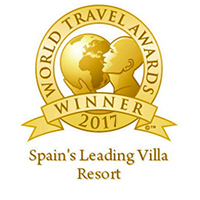 Las Colinas Golf & Country Club was shortlisted again for the prestigious international tourism awards, the World Travel Awards 2017. 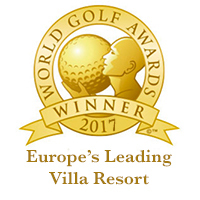 Las Colinas competed in three of the key categories, ‘Europe's Leading Villa Resort’, ‘Spain's Leading Villa Resort’, and ‘Spain's Best Golf Course’. 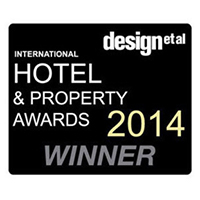 Las Colinas has won all three of the awards, two of which they have won for the third year running.